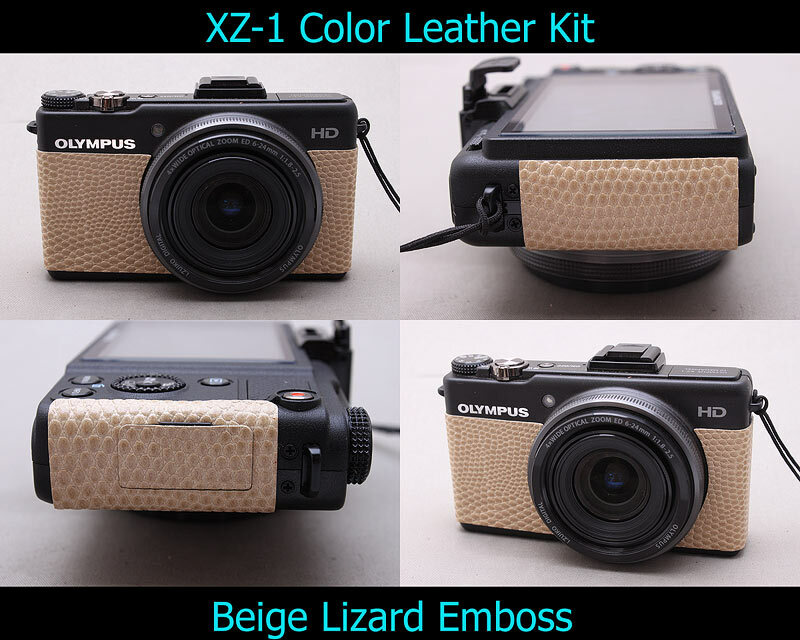 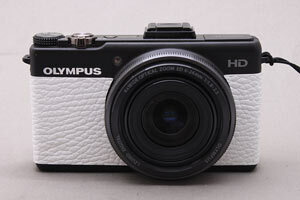 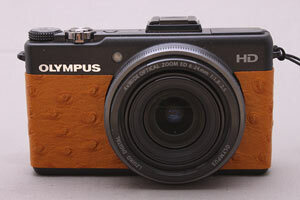 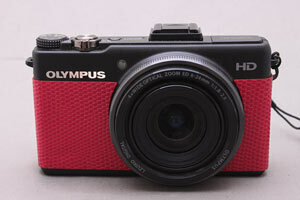 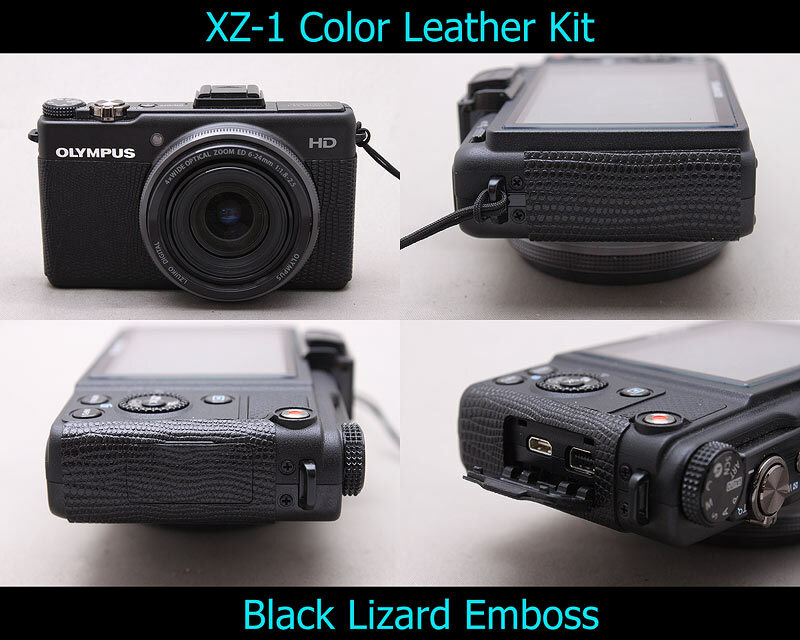 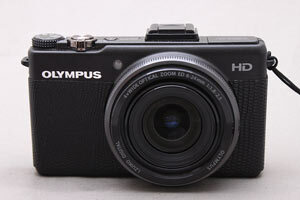 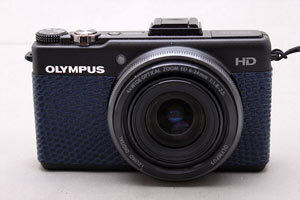 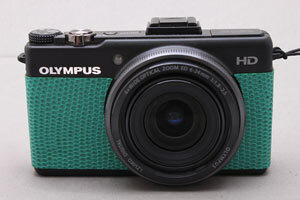 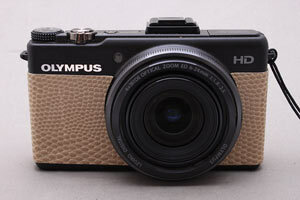 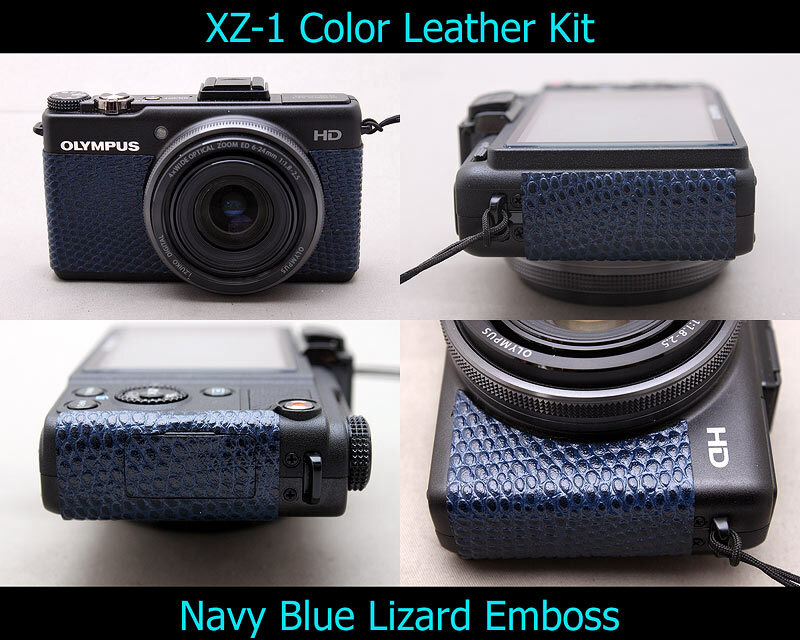 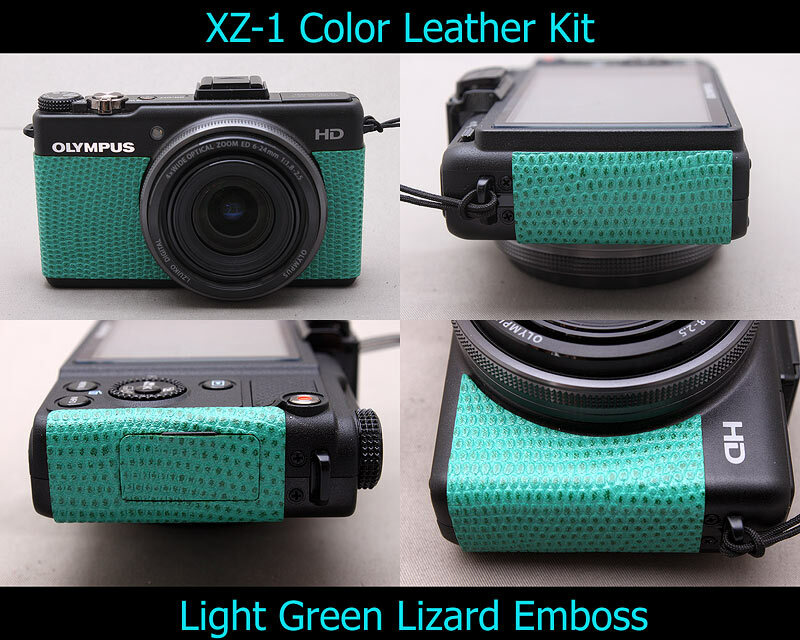 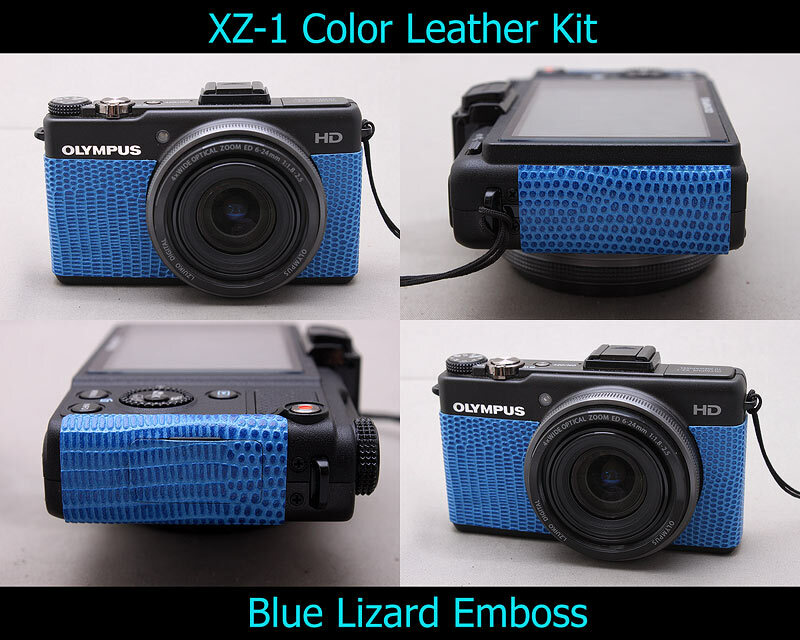 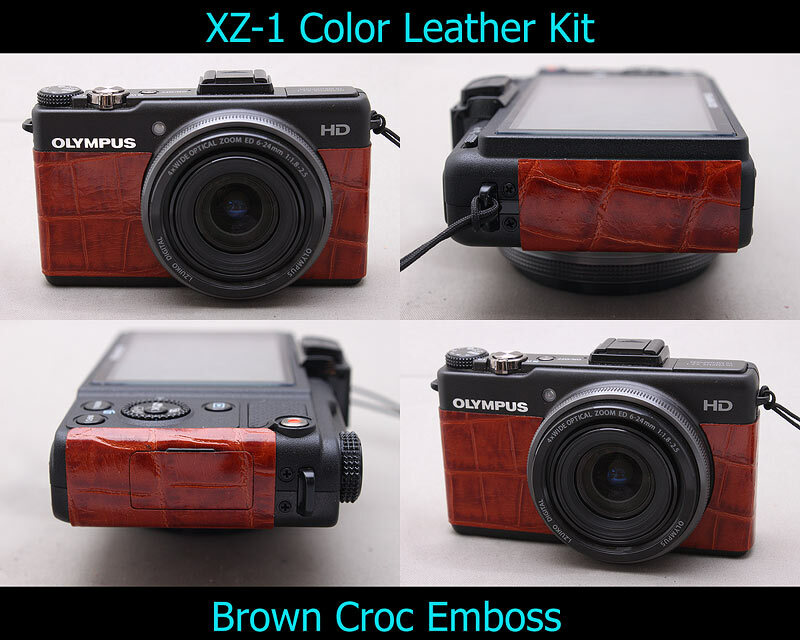 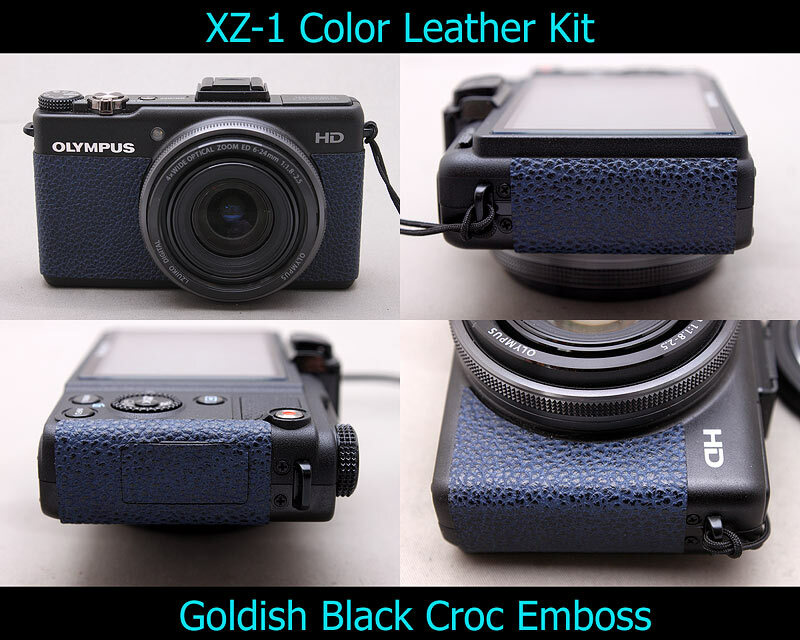 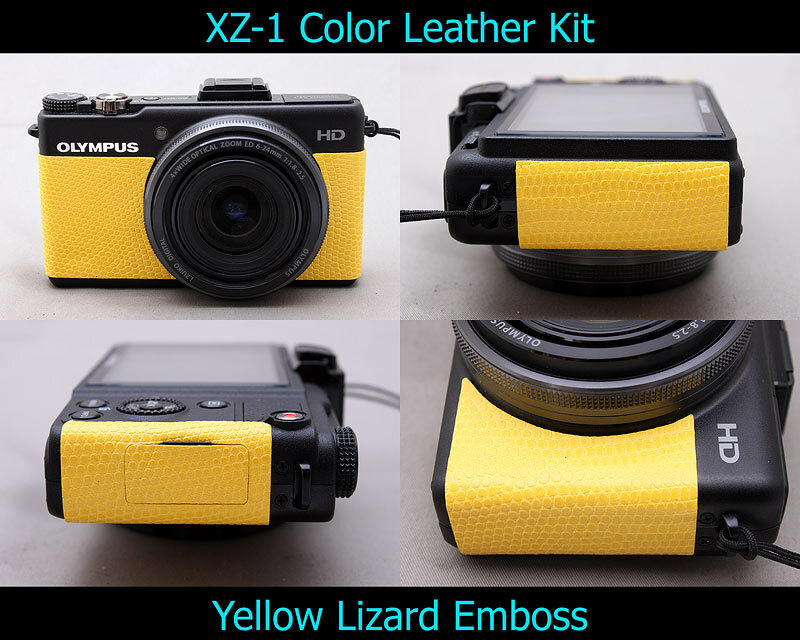 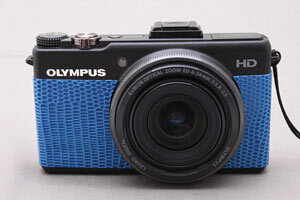 This kit fits to Olympus XZ-1. 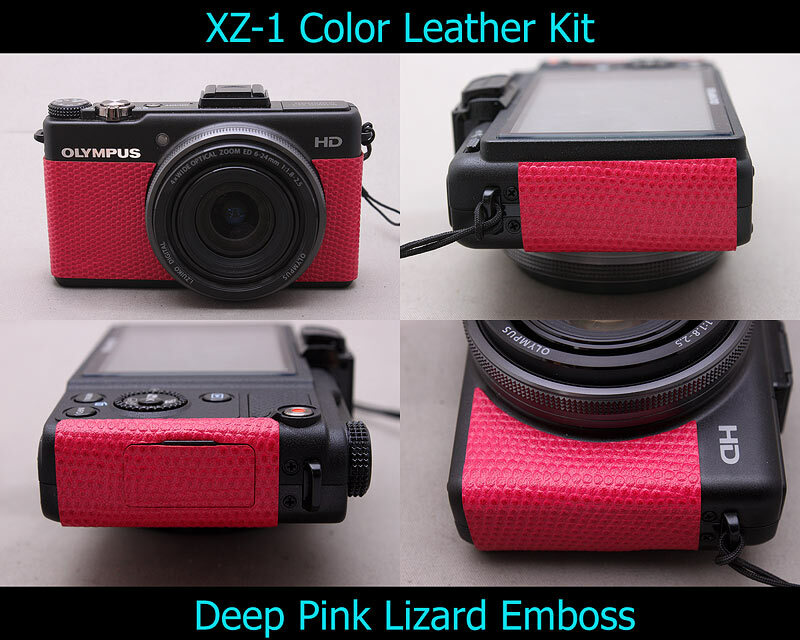 This kit does not fit E-PL3 or any other cameras. 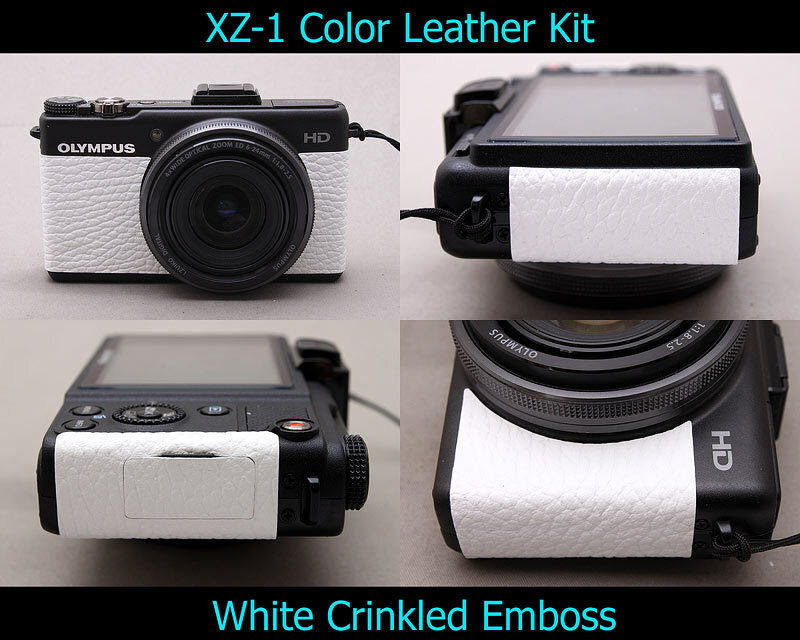 This kit includes front 2 pcs leatherettes and USB opening's leatherette piece. 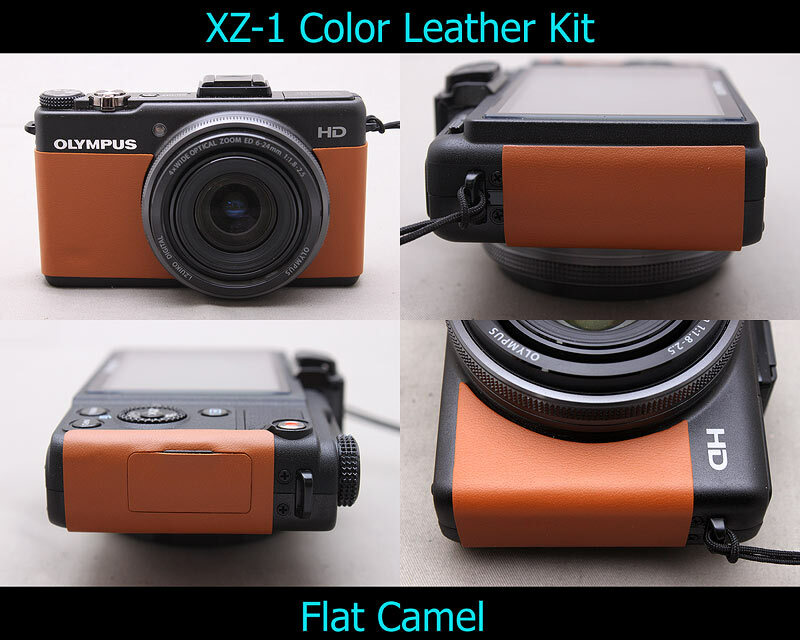 Click the image to see larger sized photos. 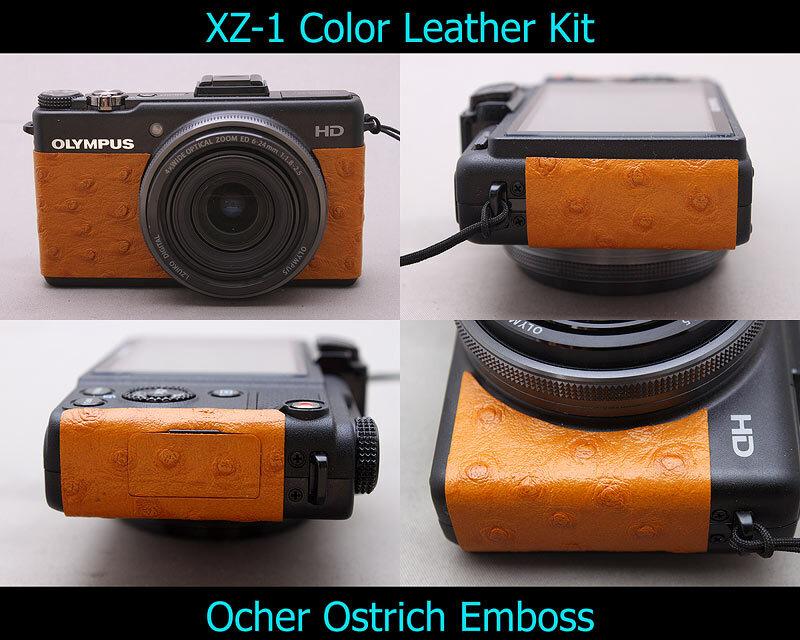 Click here to see other color samples.